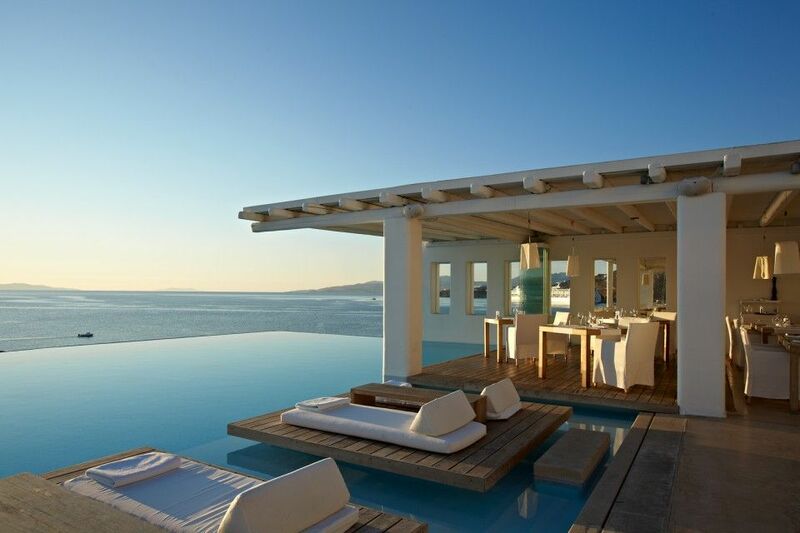 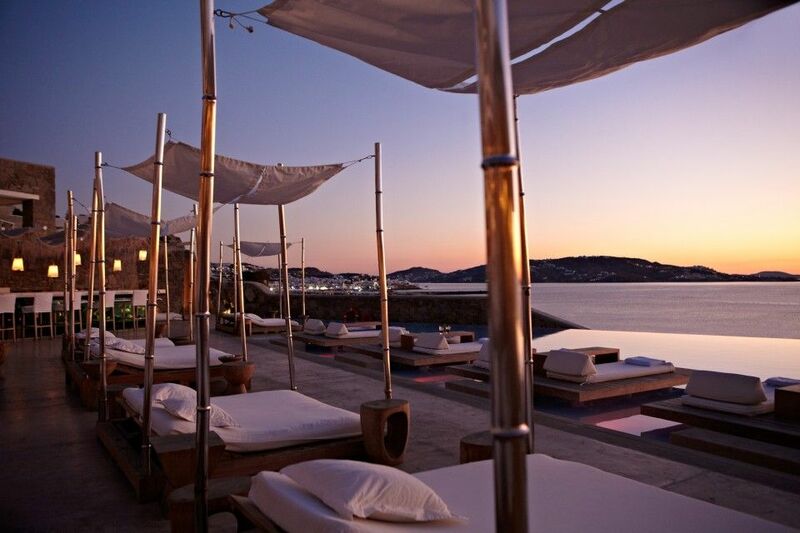 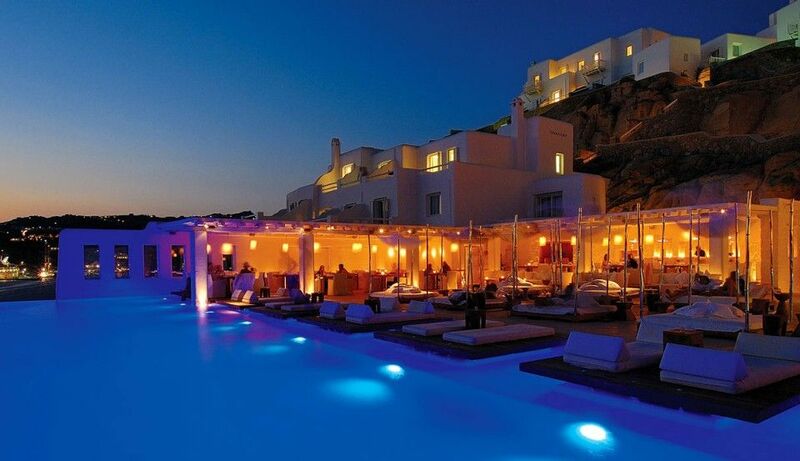 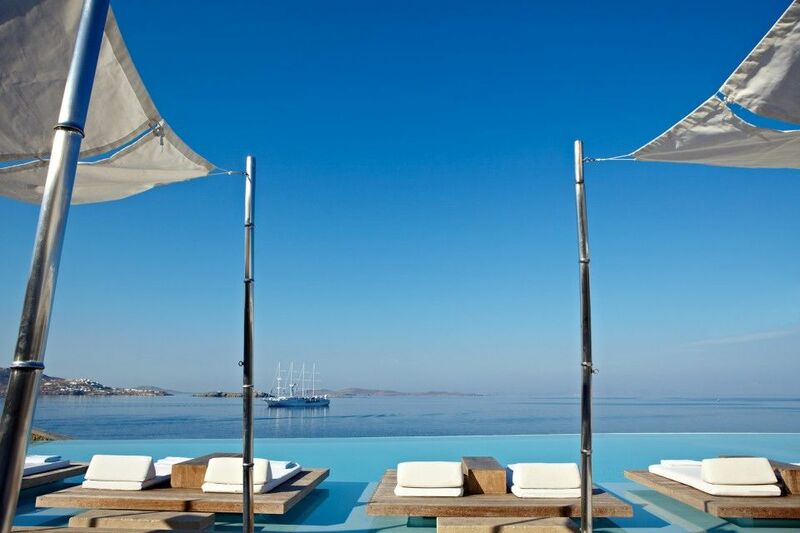 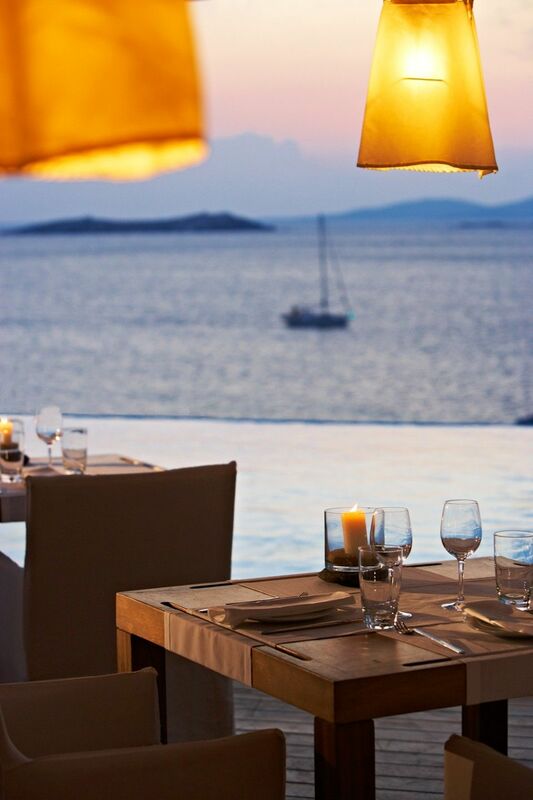 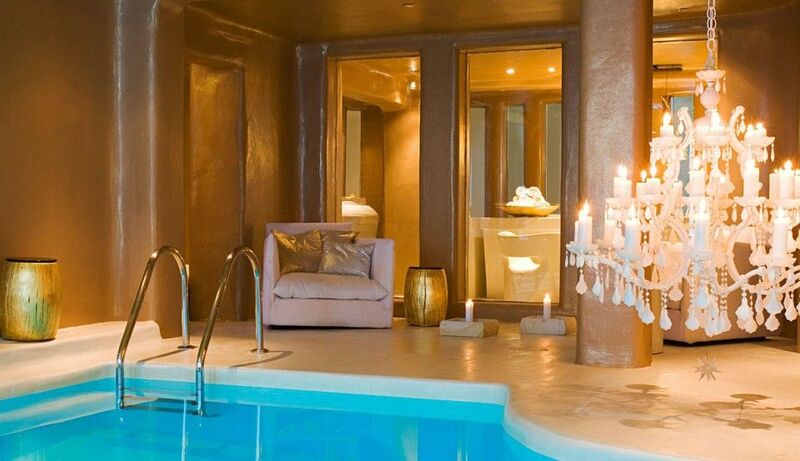 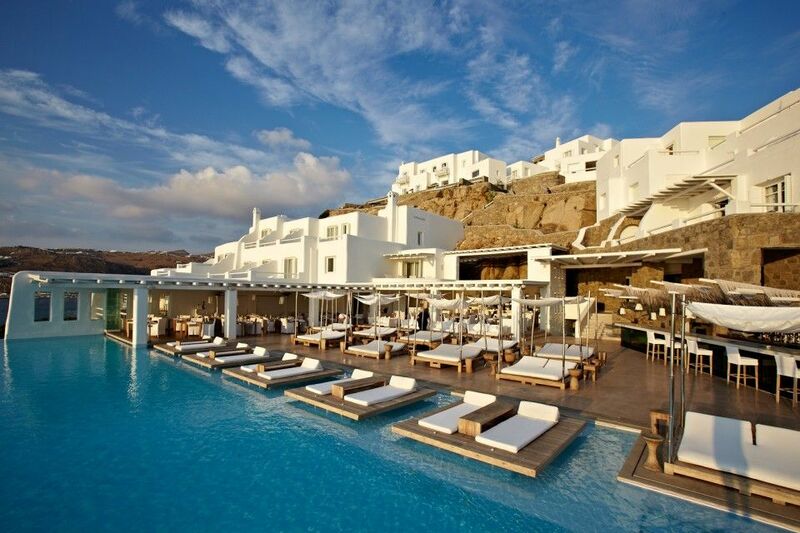 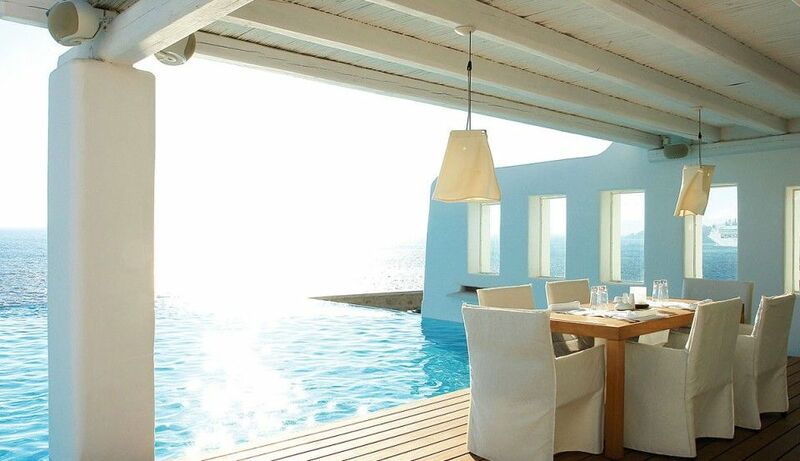 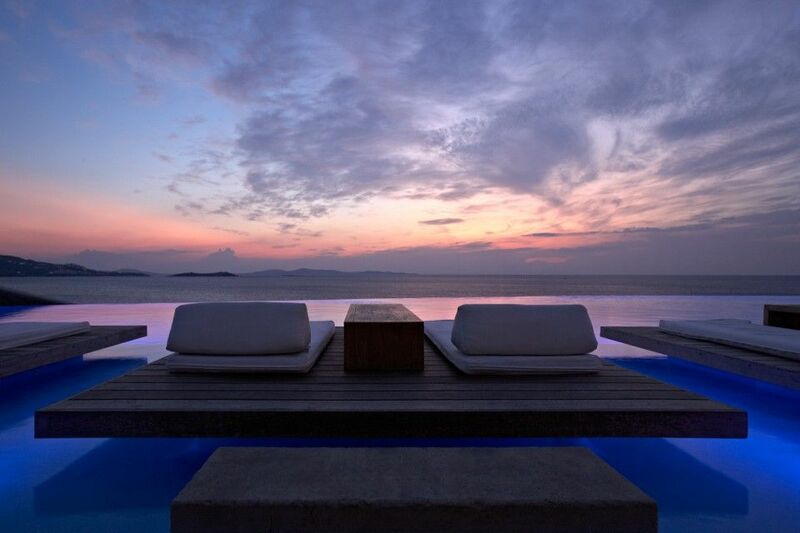 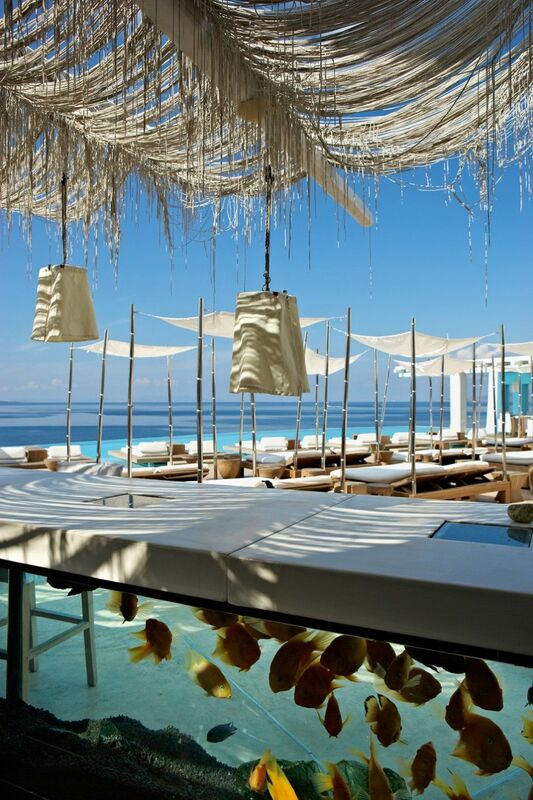 Cavo Tagoo is a unique luxury hotel near the Town (Chora) of Mykonos, built into an impressive natural cliff-side. 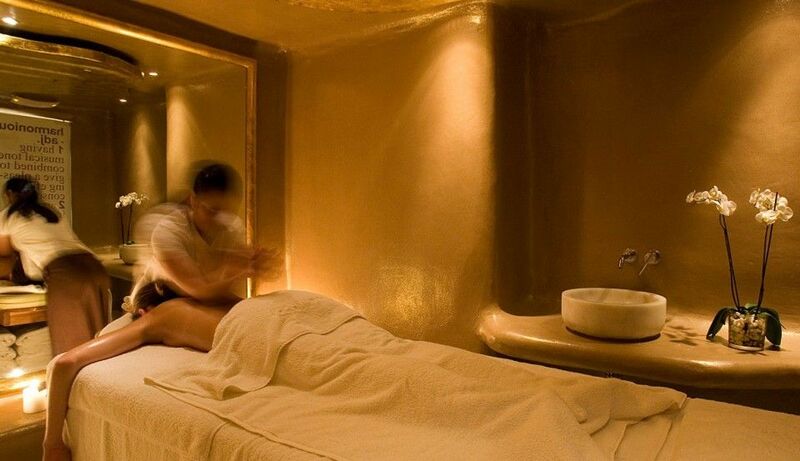 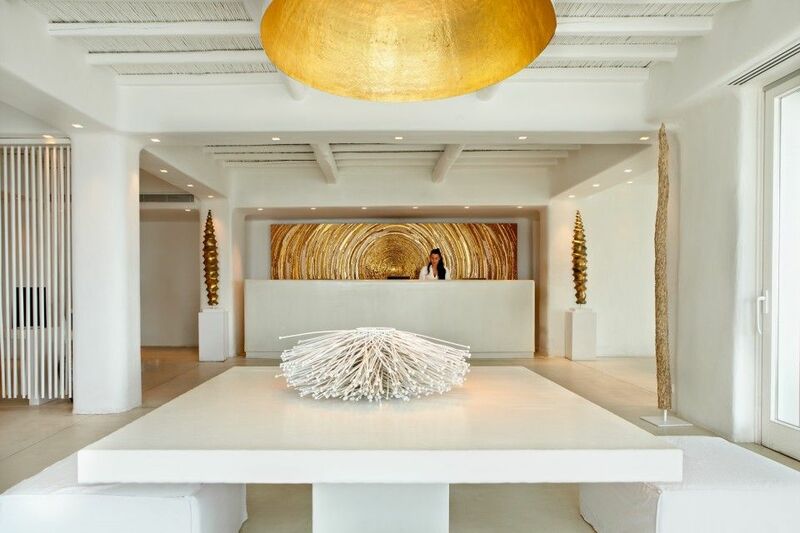 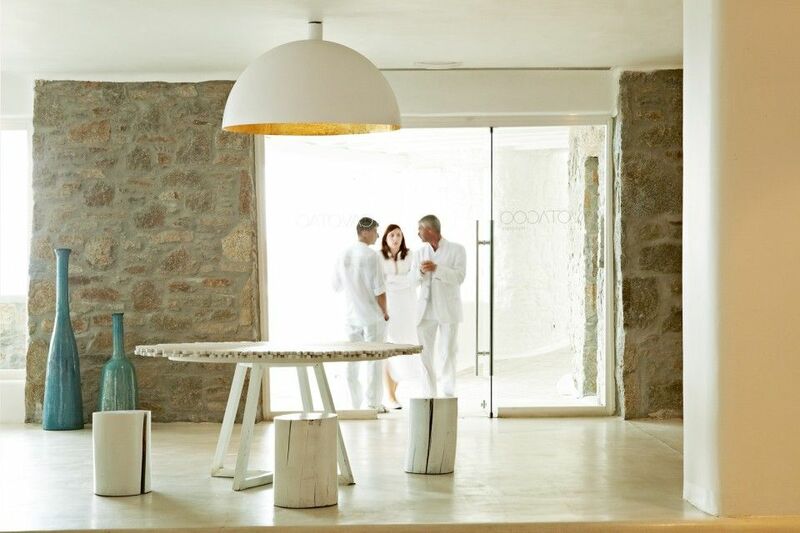 With its luxurious barefoot chic aesthetic, its distinctive architecture, versatile services and respect for traditional elements, Cavo Tagoo unfolds as an unparalleled experience to its guests. 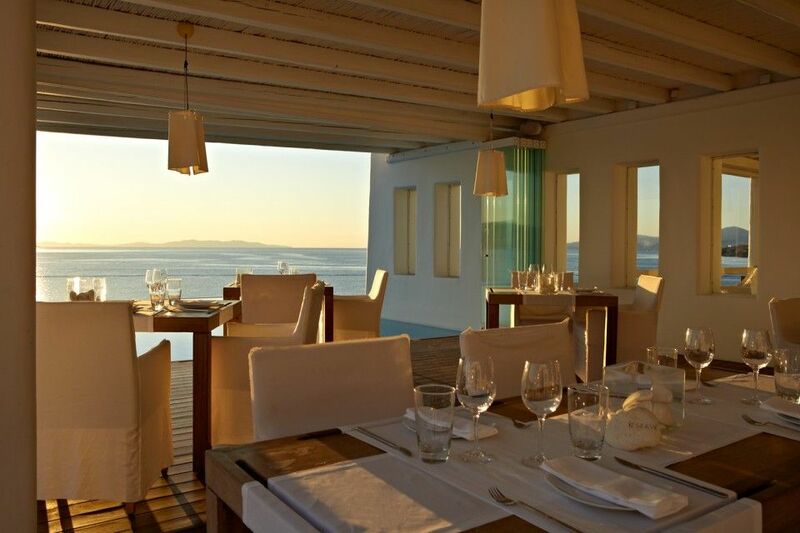 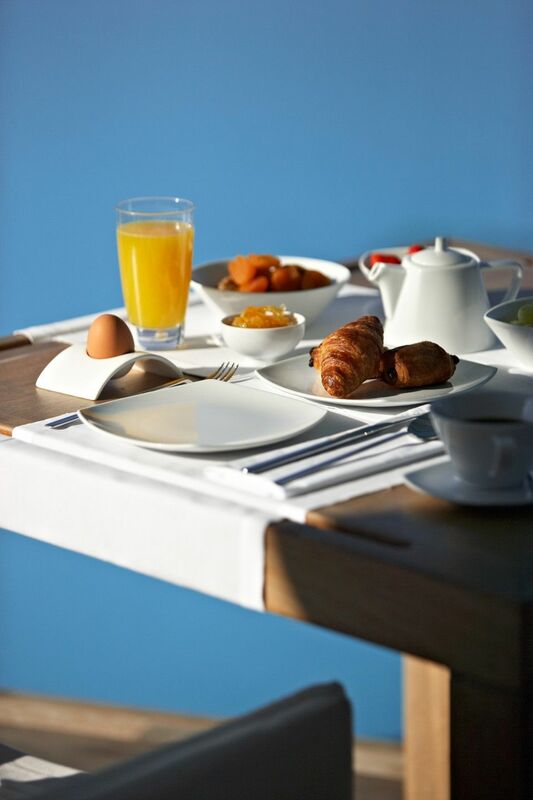 Our property operates from May 1 to Oct 28.